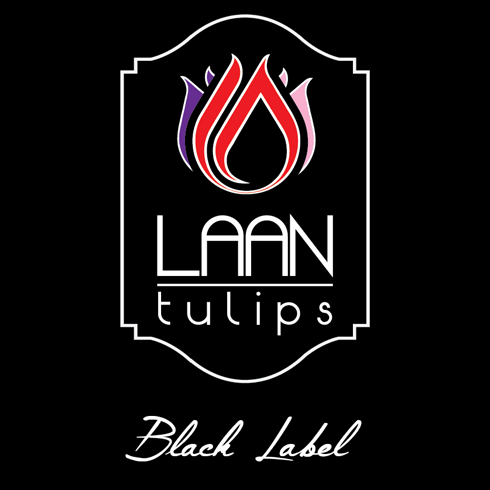 Laan Tulips > Laan Tulips News > Black Label is available! Black Label is now in the auction house! When you and your customers want to be clearly distinguishable in the market with high quality tulips, choose Black Label.